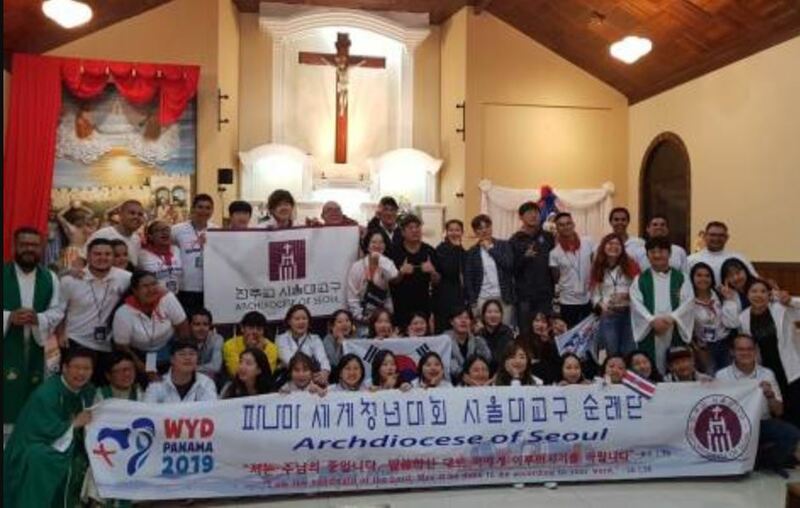 Young Koreans bring their passion and commitment for peace to World Youth Day in Panama: as Fides News Agency reported January 17, 2019, 41 Korean pilgrims from the Archdiocese of Seoul, accompanied by Mgr. Peter Chung Soon-taek, Auxiliary Bishop of Seoul, have landed on the American continent, and arrived at the church of the Protomartyrs of San Esteban, in the diocese of Cartago, Costa Rica, to participate in the diocesan phase that precedes the days of WYD in Panama. As the Communications Office of the Archdiocese of Seoul reported to Fides, the Korean pilgrims and young people in the church that will host them, lived a solemn and festive welcome mass: even if the young people of the two countries come from the opposite sides of the globe and met for the first time, they immediately had an experience of unity, as they are all young and share the same faith. During the welcoming ceremony, the “hosts” prepared a musical show according to local traditions, while during the mass, the Korean pilgrims donated the statue of the Virgin Mary of Korea “and a painting of the 103 holy Korean martyrs. 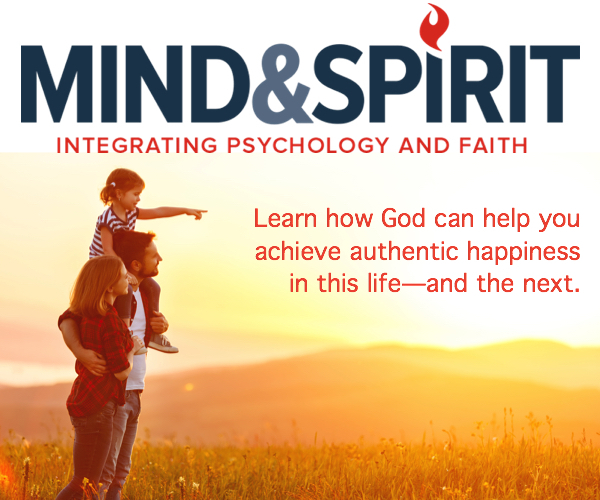 Through January 20, young people will be engaged in various programs and initiatives, such as volunteer activities, gatherings, pilgrimages to shrines. On the 20th, they will travel from Costa Rica to Panama. The pilgrims departed from Seoul on January 14, after the mass in which they invoked God’s protection and blessings. Mgr. Chung said: “Let us prepare our hearts to welcome the grace of God, so that time in Panama may bear fruit and be a blessing for everyone’s life, be it a time of sharing of God’s love and neighbor”. The “mobility” and “connectivity” of today’s young people, he underlined, “ensure that in WYD they can share their faith and their most precious experiences even with those who cannot participate personally”. About 370 pilgrims from 12 dioceses in South Korea will attend WYD in Panama 2019, scheduled from 22nd to 27th January. Cardinal Andrew Yeom Soo-jung, Archbishop of Seoul, will also be present.